Post offices across the state will be offering extended hours on weekends in December to offer customers more convenience. Whether picking up a package, shipping holiday gifts, applying for a passport or purchasing packing suppliesUSPS wants to take some of the hectic out of your holiday chores. 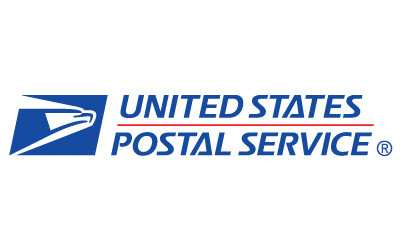 The Bangor Post Office will be open Saturdays, December 8 and 15 from 9 a.m. to 3:30 p.m.
Post Offices in Auburn, Brunswick, Lewiston, Sanford, South Berwick, Waterville, Wells, Windham and Yarmouth will be open on Sundays, December 16 and 23, from 9-11 am for package pickups. USPS.com is an excellent resource for getting passport paperwork and locating other acceptance facilities across the nation.